Come join us for good food and lots of learning. on properties and/or services you have available! Bring a guest or three! 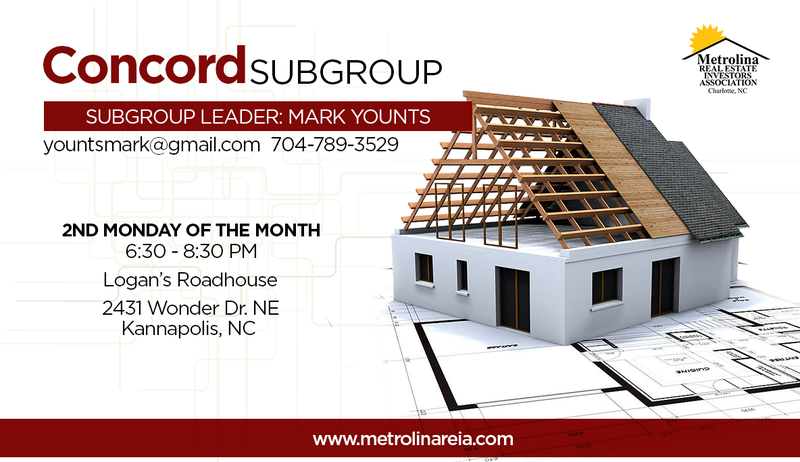 We meet the second Monday of every month at 6:30 p.m.